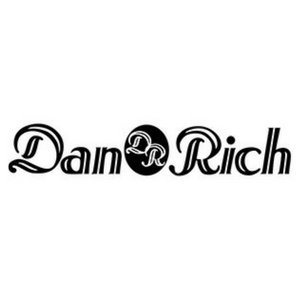 Since 1963, Dan Rich Furniture has been providing high-end furniture to the Columbia, SC, area for more than 50 years. Our furniture store offers luxury, custom furniture, including chairs, recliners, sofas, dining room sets, bedroom sets, living room sets, and much more! We are also a bedroom furniture store with a wide variety of mattresses and bedroom sets. We provide personal attention to all of our customers to help them find the right pieces to fit their unique look and style. We carry a wide variety of home furniture, mid-century modern furniture, leather furniture, and also provide upholstery, lamps, pictures, accessories, wallpapers, window treatments, fabrics, and much more to help complement any room. Stop by our showroom today! Currently there are no reviews for ' Dan Rich Furniture '.